Instead of Friday Favorites, today I bring you my debut novel! 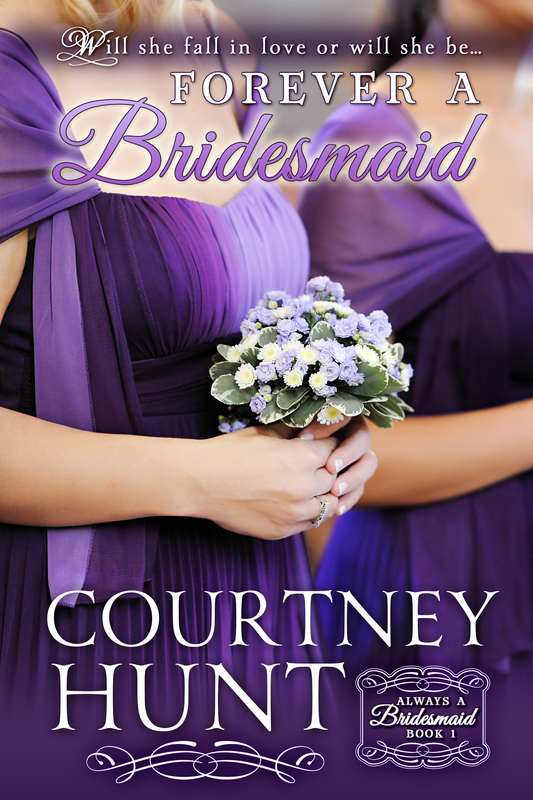 Forever a Bridesmaid, the first book in the Always a Bridesmaid series released on Monday. I’m a novelist! Finally! Several people have asked what they can do to support a fledgling novelist. Other than the obvious purchasing (buy one for you and one for all your friends :-), leaving an honest review is the next best thing. Anything you can do to share on social media is helpful (especially Pinterest). Thanks so much to everyone who helped me get this far! Will she fall in love or will she be…Forever a Bridesmaid? When his matchmaking mama offers to sweeten the deal, Erin will earn the money she needs, if she can manage to keep Matthew from destroying the wedding. But, when her secret deal comes to light, will she lose her chance at love…in Forever a Bridesmaid, first in the Always a Bridesmaid series?